Have you noticed a error or something not working properly? Please let us know in the comment section and we’ll get right on it! The changes have now been made to your page. Thanks for bringing this to our attention. Thanks for spotting these, we’ve altered the wording and corrected the spelling errors. The ‘see our members’ button on the About page doesn’t seem to take you anywhere. 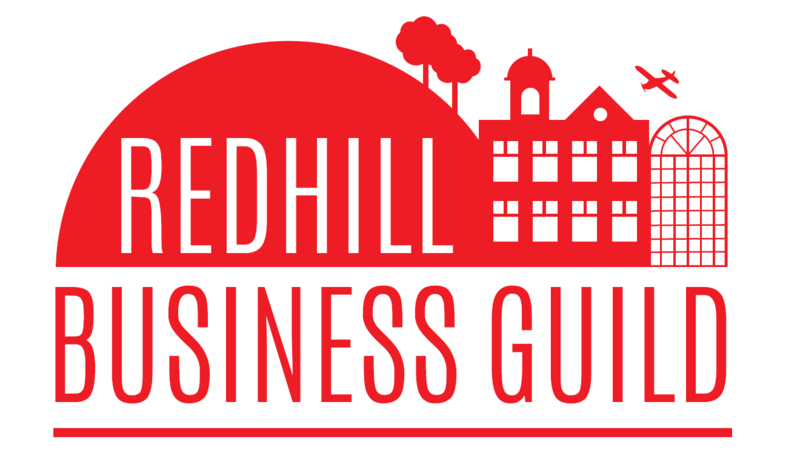 Are the images used on the About and Members pages actual representations of what Redhill will look like as I can’t work out where they are. If they are just generic images would it be better to have photos of the town as is?? The Members button is now working thanks for spotting this. The images are graphic snapshots of future Redhill yes, but we’re working on getting some alternatives that portray the prosperity and growth of Redhill. Suggestions are welcome! Hi Frances, thanks for getting in touch I’ll forward you the members list directly. I’ve just checked the Join buttons which all seem to be functional, I’ll send you a copy of the application form.